Hi friends! I'm so excited to be introducing "Thankful Thursdays" to Grace in Style! Each Thursday I will be shining a light on an organization doing good work around the world. Since supporting causes with incredible missions is a passion of mine, I decided to make this a regular series. I hope you'll enjoy the stories I share! Do you take owning a pair of shoes for granted? When you leave your house, do you even give it a second thought when you put on a pair of shoes? I know I take it for granted. Especially when I’m having a difficult time deciding which pair of shoes to wear each day. And it wasn’t until I went to Kenya that I really understood how blessed I am to have something so basic as a pair of shoes. Have you heard of Jiggers? Neither did I until I was diagnosing too many kids and adults with jiggers and treating them for this rampant disease. If you haven’t heard of jiggers, let me educate you really quickly. Jiggers is caused by fleas, living in the dirt, that burrow into unprotected skin. 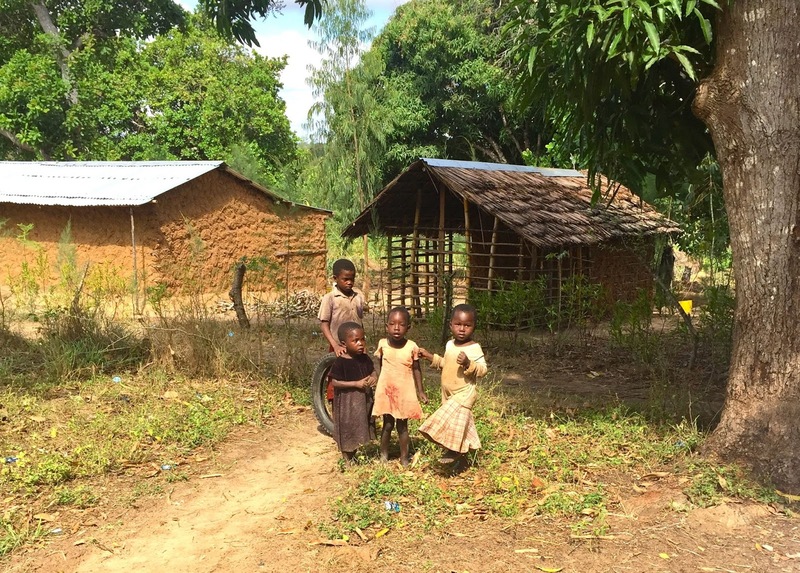 Most roads in developing countries are unpaved and most homes and schools in these areas also have dirt floors. Thus, without shoes, people in developing countries are vulnerable to jiggers. They cause painful lesions and ultimately lead to infections, foot deformities and loss of toenails. But this can be prevented with simply a pair of shoes and education. And this is where Toms makes their impact. 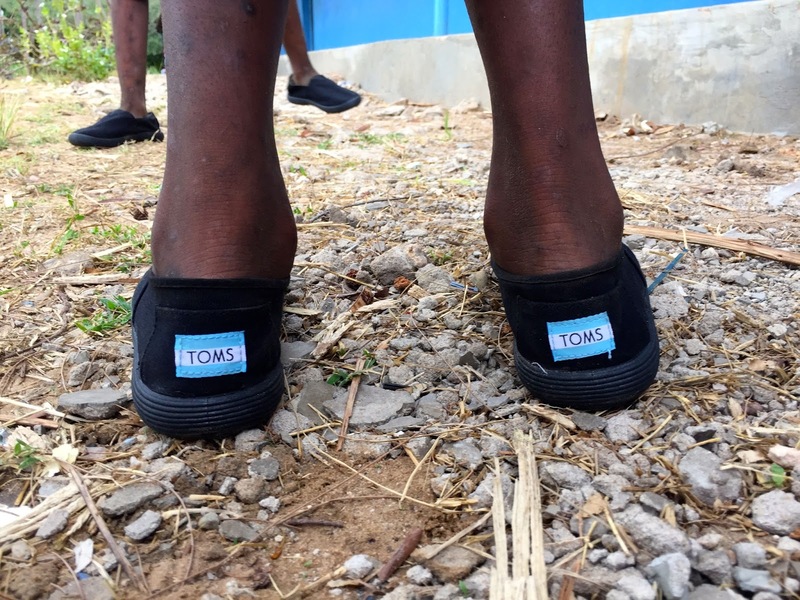 Toms does extraordinary work around the world. 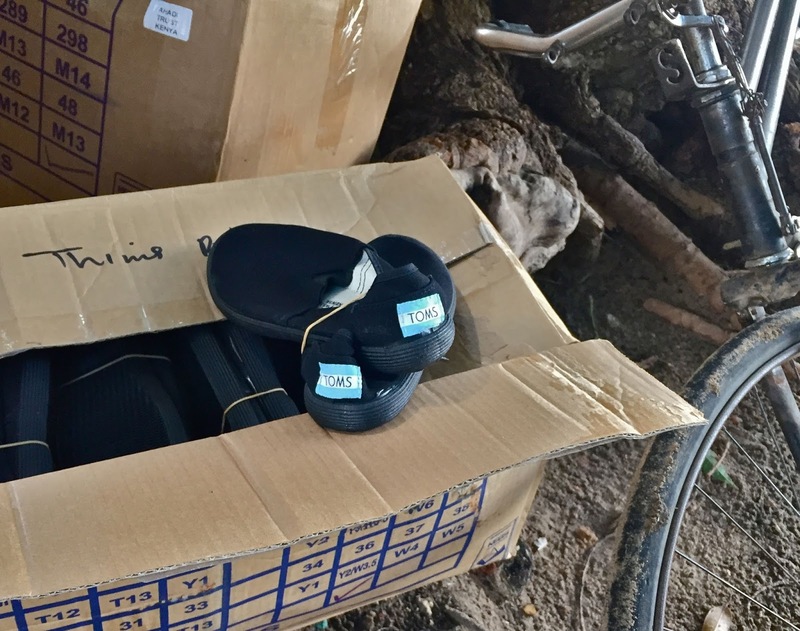 I’m sure you are familiar with their awesome “One for one” mission where they give a pair of shoes for every pair bought. 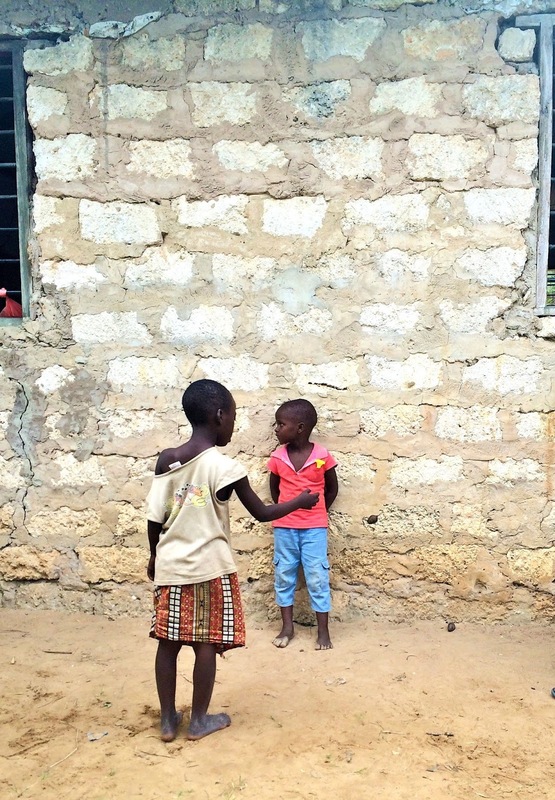 But it wasn’t until I saw their work firsthand in Kenya that I realized how important their work truly is. And to celebrate their birthday, Toms is giving away a pair of shoes for each time anyone posts a picture of their bare feet with the hashtag #withoutshoes on Instagram! So would you consider counting your blessings with me and choose to be the change? Join me on Instagram by posting a photo with your bare feet with #withoutshoes anytime between now and May 21st, 2015 to give a pair of free shoes to those without shoes! Please comment below with your Instagram handle if you post a picture! I’d love to see you be the change along with me! Also, if you know of any awesome causes, please share below! I'd love to learn more! Oh dear. My feet are not ready for pictures but this is a worthy cause. I might also mention my company is giving back to kids in Rwanda by giving 50% of our profits so that they can go to school. 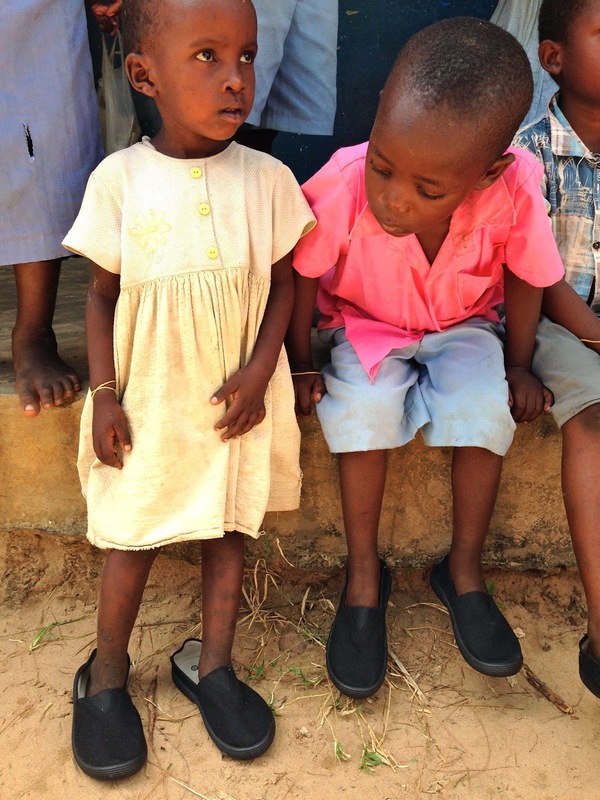 Their parents cannot afford the shoes, uniform and supplies needed for the kids to attend public school. LittleGemsUSA.com Fine Jewelry. Affordable Prices. Giving HOPE! I've never heard of jiggers, I can't imagine how awful that must be! TOMs is such a great company, I need to get my bare tootsies out there! TOMS is such an awesome company - I love what it does to help people in need. TOMS sounds like a wonderful company. It is nice when companies help those in need.